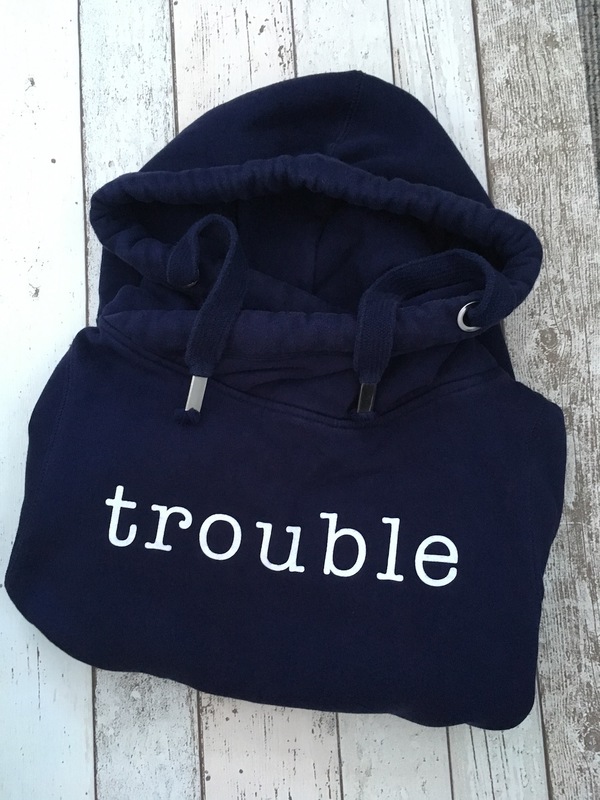 Feel the LOVE in this super snuggly fleece lined sweatshirt. 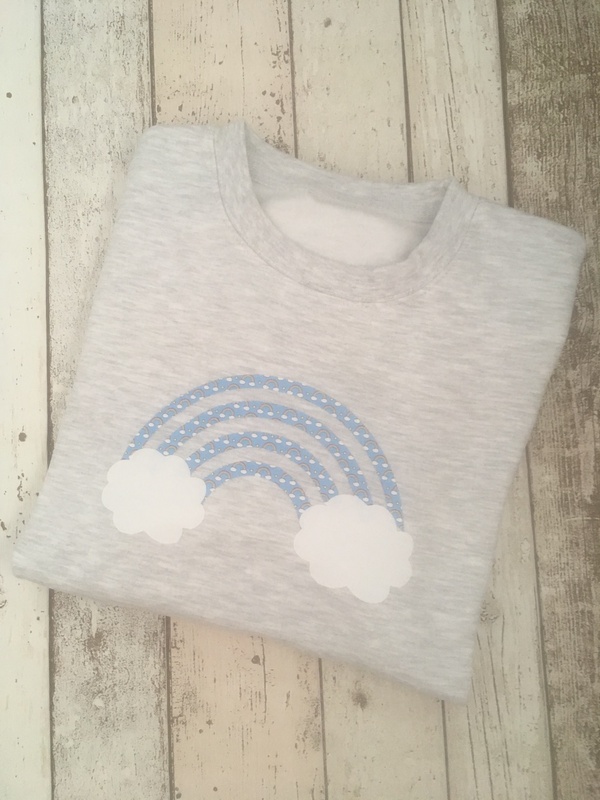 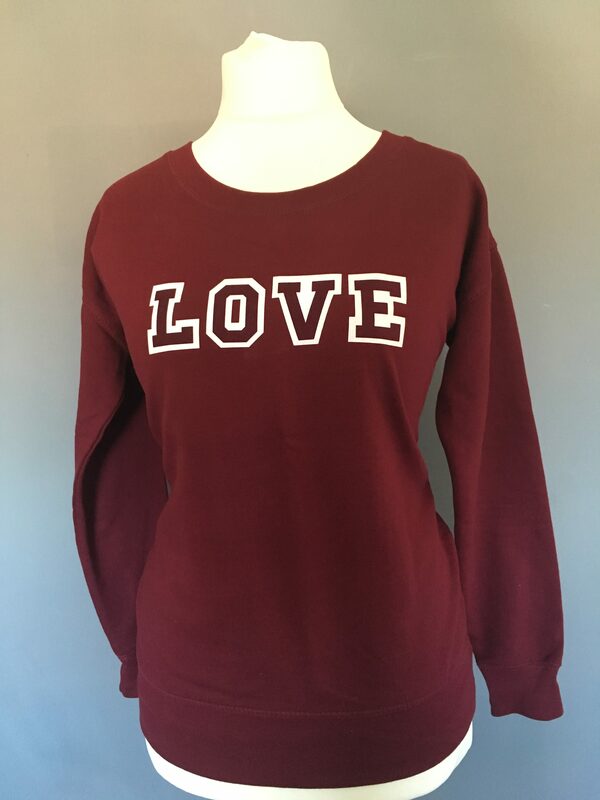 With velvet feel LOVE logo on the front, this is the sweatshirt to give you a hug right when you need it. 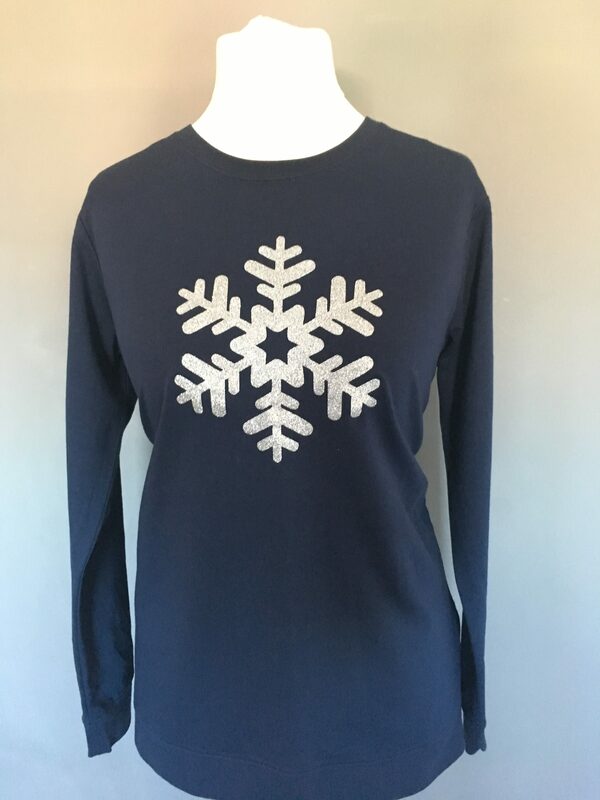 LOVE womens sweatshirt. 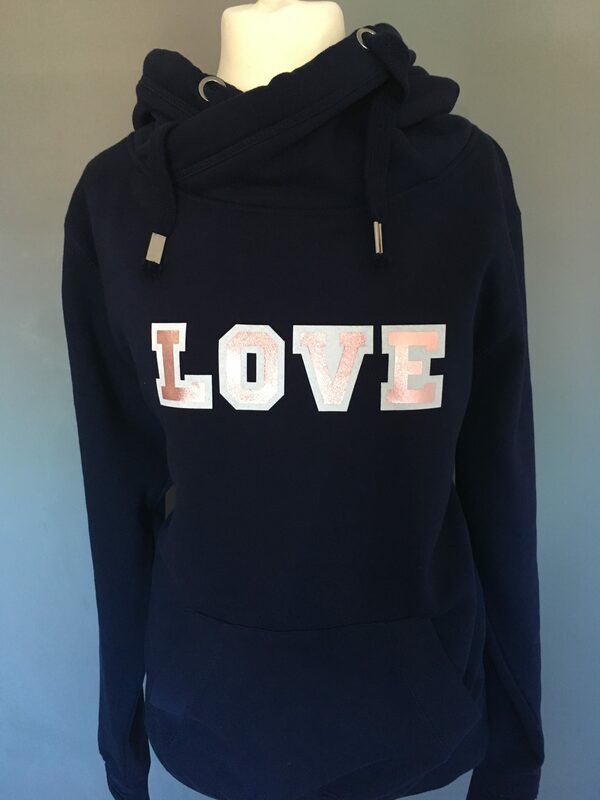 Feel the LOVE in this super snuggly fleece lined womens sweatshirt. 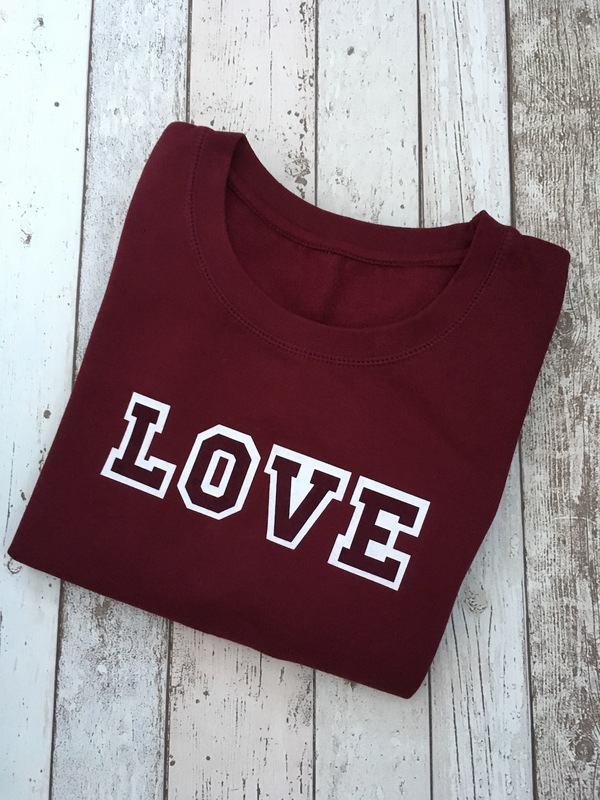 With velvet feel LOVE logo on the front, this is the sweatshirt to give you a hug right when you need it.